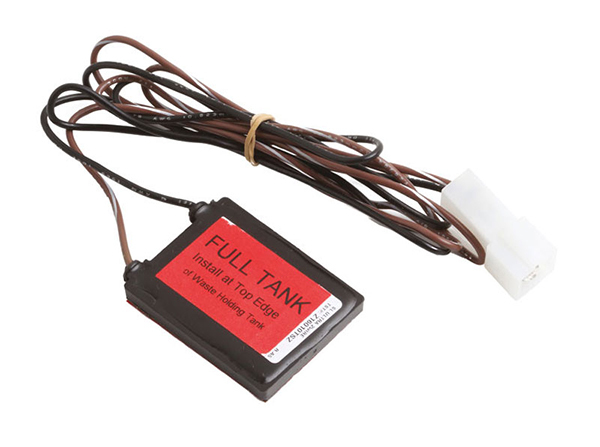 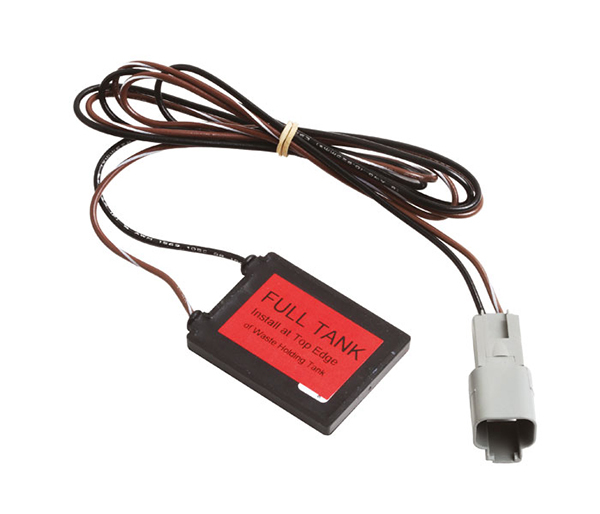 Tecma inductive sensor goes off when the maximum level of black water tank has been reached. The sensor can be for medium or full tank signal. 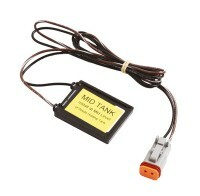 It is sticked on the outside of the tank (only plastic tanks). 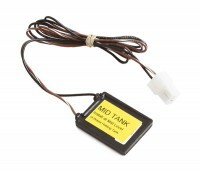 Only works with a premium control panels.